As someone with a combined following already of more than a quarter of a million without ever really making the effort to Tweet or Facebook, he is hoping to reach people in places that he might never get to tour again. 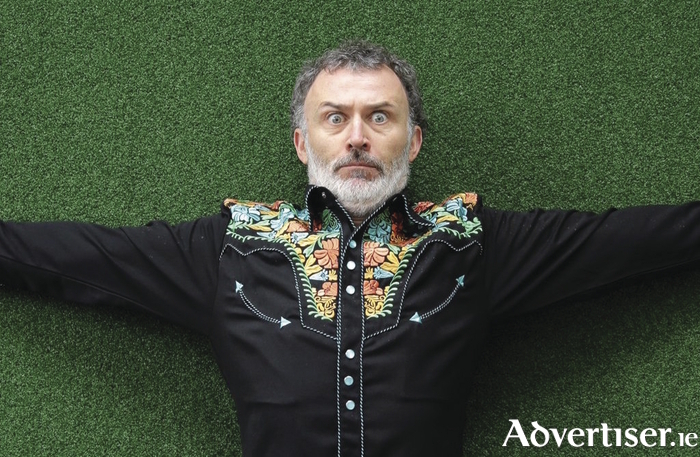 To get the ball rolling, Tommedian.com has opened its virtual doors for business with the first of a collection of self-made videos. “Another platform and another type of content," says Tommy. "The video pieces are supposed to be funny. The essay pieces, both the written and the audio, are more serious. I hope ye enjoy...feel free to leave comments and subscribe. I’ll be putting up new stuff a few times a week and am hoping to live stream a stand up show from somewhere exotic like Offaly or Iceland in the not too distant future."